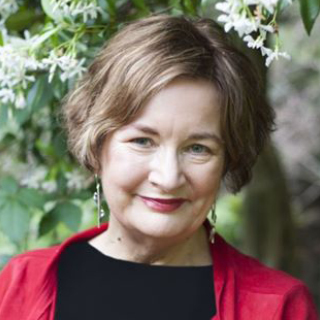 Jackie French AM is an Australian author, historian, ecologist, honorary wombat (part-time), the 2014-2015 Australian Children's Laureate and the 2015 Senior Australian of the Year. Some of Jackie’s books have sold millions of copies and won over 60 awards in Australia and internationally. Jackie is also dyslexic and a patron of literacy programmes across Australia with a wide and deep - if accidental - experience in learning differences and methods. Monkey Baa has created several award-winning productions of Jackie's most beloved books including Josephine Wants to Dance, Diary of a Wombat, Pete the Sheep and Hitler's Daughter. Susanne Gervay holds active roles as an Ambassador for the Premier’s Reading Challenge NSW, a committee member and role model for Books in Homes and a Writer Ambassador for Room to Read. Susanne is a former Chair of the Board of Writing NSW, former President of the Society of Women Writers NSW and is a previous Australia Day Ambassador promoting inclusion. 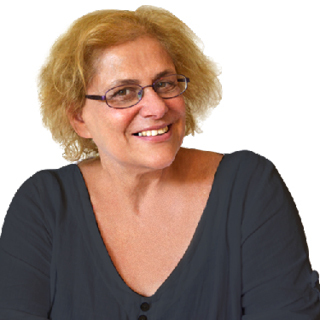 She is the author of many books for children and young adults, including I Am Jack, which Monkey Baa adapted in to a stage show that toured Australia and the U.S.
Morris Gleitzman is a bestselling Australian children’s author. His books explore serious and sometimes confronting subjects in humorous and unexpected ways. 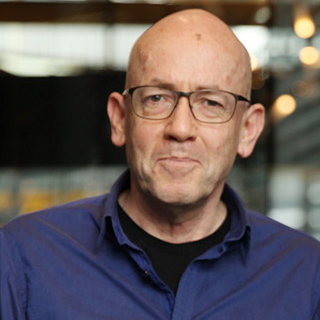 His titles include Two Weeks with the Queen, Grace, Doubting Thomas, Bumface, Give Peas a Chance, Extra Time, Loyal Creatures, Snot Chocolate and the series Once, Then, Now, After, Soon and Maybe. Morris lives in Sydney and Brisbane and his books are published in more than twenty countries. In 2003 Monkey Baa adapted and toured Gleitzman's celebrated book, Worry Warts around Australia. Kylie Blundell is a financial services professional with a depth of knowledge in financial advice. 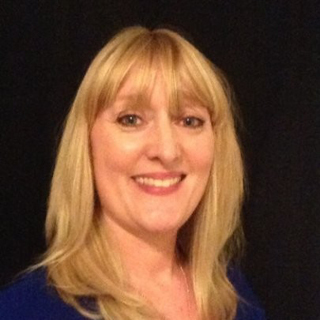 She has a broad range of expertise across operations, strategy development and implementation and risk management. She has experience in creating businesses that are accountable, performance-focused and resilient. 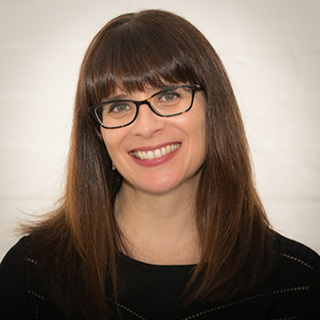 Genevieve Clay-Smith is a diversity and inclusion champion, creative director, social entrepreneur, arts and culture advocate and Australia's foremost globally innovative, inclusive filmmaker. 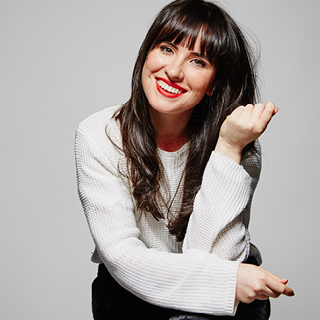 An award-winning writer/director, Genevieve has won numerous awards including the 2015 NSW Young Australian of the Year, the 2014 100 Women of Influence, Young Leader Award and B&T's 2015 Women in Media Award. She is co-founder of creative agency Taste Creative and is currently the CEO of Bus Stop. 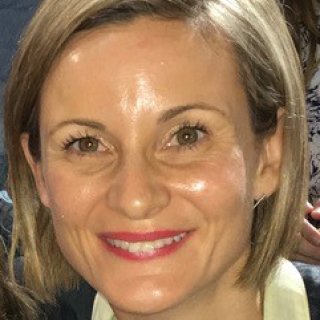 Libbie Doherty is the Acting Head of Children’s Content at the ABC, where she has oversight of 380 hours of internally-produced and commissioned content across ABCME (6-12yrs) and ABC KIDS (2-6yrs). As a member of the ABC's TV & Radio leadership team, Libbie contributes to the ABC’s audiences, production and business strategy by building quality and distinctive programming, with local and international financing partners. With 55+ internal staff in Sydney and Melbourne, Libbie sets the bar for creative excellence and innovation and nurtures teams to deliver ambitious, unique and compelling stories. Catherine Gallagher is an experienced Executive Director, senior public servant and public trading enterprise (PTE) CEO. Her background spans urban renewal, place-making, asset management, development, lease strategy, retail, tourism and events, brand and destination marketing, place-making strategy, precinct management, andarts and cultural strategy. She has lived and worked in Asia. 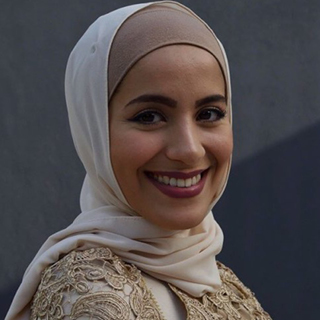 Sara Mansour is the co-Founder and Director of Bankstown Poetry Slam (Australia’s largest regular poetry event) and creative agency, Alepha. Sara’s work has won her numerous awards, including Young Citizen of the Year 2017 for the Canterbury Bankstown region and a 2017 ZEST Award for Outstanding Youth Leader. Sara is passionate about amplifying stories of young people of diverse backgrounds and empowering people to find their voice. Richard Milroy is the founder and Executive Director of Knowledge Media, the company that owns the Private Wealth Network. Starting his career at the International Herald Tribune in Paris, he went on to establish several other specialist events and publishing companies in London and Sydney. 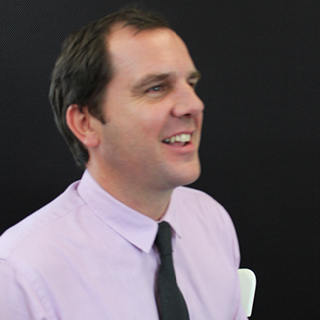 Richard brings a passion for theatre and performance as well as creative writing, publishing and purpose-driven work that is reflected in many of the events and network groups managed by the PWN and its sister organisation, the 3Pillars Network. Emma White is a member of the Vincent Fairfax Family Foundation. 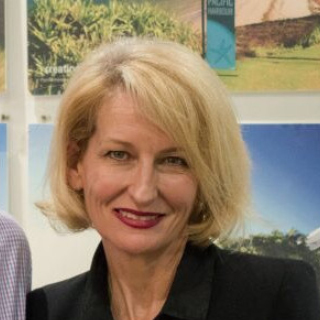 Emma’s background is in media, most recently as Editor of Business Spectator and Deputy Bureau Chief, Business and Finance for Australian Associated Press (AAP). Emma holds a BA Communications in Journalism and International Studies.